While the Government is spending our money on wages at record rates, there no way to accurately assess what is actually being delivered. Health data: Simply misleading or deliberately manipulated? SINCE coming to office, the Palaszczuk Government has frequently attempted to explain away its public service hiring spree as an endeavour that is necessary to "rebuild frontline services". Budget papers show the annual wages bill that Queenslanders pay for has ballooned by more than $4 billion over the past three financial years, well in excess of inflation. However, it has always been difficult to draw a connection between the additional cost of the public sector and the extra services provided to Queenslanders because of the paucity of credible data produced by the Government. The Courier-Mail has long been concerned that while the Government is spending our money on wages at record rates, there is no way to accurately assess what is actually being delivered for all those extra dollars. 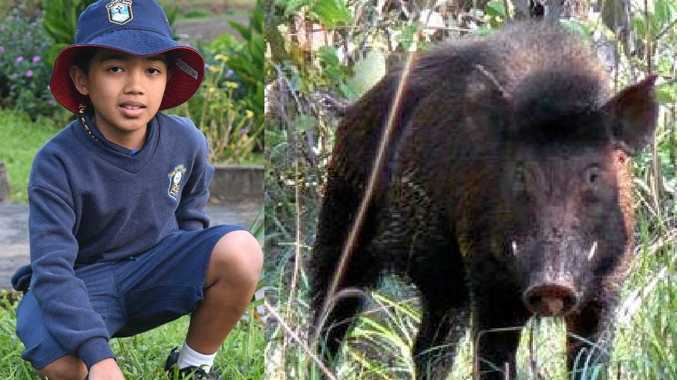 The quarterly public service data produced by Queensland governments has always been a grossly ambiguous document given there's no ability to decipher how many of the extra hirings are in roles that can truly be defined as frontline. However, at least in the state's biggest service delivery area of health there's a plethora of data that is released publicly. This information, which the Beattie government began producing following repeated health scandals, allows Queenslanders to compare the performance of their local hospital, the wait times to see specialists and much more. The extent of data produced by Queensland public hospitals is significantly greater than what is provided in most other states. Given the importance of this information, the claims by nurses that patients are being dumped unattended in hospital corridors to disguise the true extent of ambulance ramping and to dress up emergency department response times are very disturbing. It means Queenslanders have a system where they don't know how many of the extra public servants hired actually provide services and they can't rely on the data that is produced which purports to convey hospital treatment times. 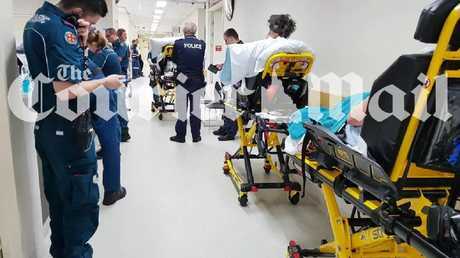 The picture published by The Courier-Mail yesterday of patients lined up on ambulance trolleys in the halls of the Princess Alexandra Hospital in September aptly demonstrated the problem. The whistleblower picture shows patients and emergency personnel waiting in a hallway at Princess Alexandra Hospital last September. Nurses say the practice is still happening. These patients probably weren't recorded in statistics as having waited longer in an ambulance than the 30-minute benchmark. But that does not mean they were put through the necessary triage process so their needs could be categorised and responded to appropriately. That means the statistics produced by Queensland Health are likely to be either inadvertently misleading or deliberately manipulated. Of more immediate concern is that patients could be at risk because hospital administrators are concerning themselves more with treating the causes of statistics rather than people's health needs. 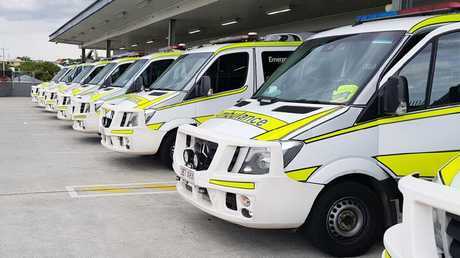 Health Minister Steven Miles has provided a wishy washy answer about a particular program aimed at addressing ambulance ramping at a particular hospital. 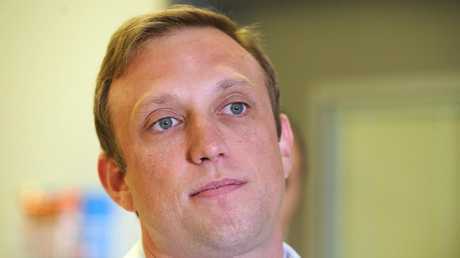 However, Mr Miles has not addressed the issue of statistics manipulation in a fulsome way. This is less than satisfactory from a minister who has busied himself with the non-issue of renaming the Queensland Children's Hospital and not much else since taking over the health portfolio. Full credit is deserved by the Nurses' Professional Association of Queensland and its members for raising this issue and seeking to have it rectified through the Queensland Industrial Relations Commission. It is a starkly different approach to the partisan Queensland Nurses' Union which has frequently been accused of acting as an arm of the Labor Party and preferring to play politics rather than address the concerns of its members. QNU now claims it is working with health authorities to address issues of ramping, patient flow and workloads but were also quick to blame Newman government cuts for the problem. This is a bit rich from the Labor-affiliated union given those cuts occurred years ago. Mr Miles needs to fully explain why ramping and understaffing are occurring despite the investment that the Government made in hiring extra staff, and ensure Queenslanders are provided with an accurate reflection of the performance of their health system. THE pull towards Queensland's big sandstone universities has long been an irrepressible one for prospective tertiary students. Who can blame young people for wanting to spend these formative years in institutions that offer not only degrees that are well regarded by employers, but also the chance to live in a city like Brisbane, with its enticing lifestyle and many opportunities? However, it is great to know that regional universities cannot only compete with but, in many cases, beat the traditional sandstones when it comes to their graduates getting jobs. 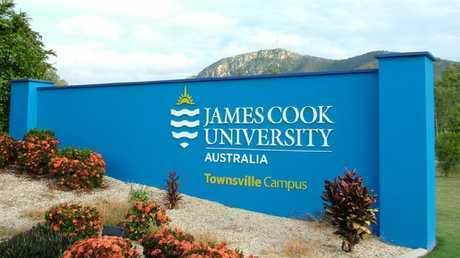 James Cook University is one of the best universities in the country for producing graduates who go on the get jobs. The 2018 Graduates Outcome Survey found James Cook and Central Queensland universities were among the best in the country for producing graduates who go on to get jobs. This means high school graduates in regional Queensland can stay among family and friends and still receive a quality tertiary education. It also means these well-performing institutions can market themselves more to the lucrative international education sector. This could be a boon for regional economies.